Fantastic! 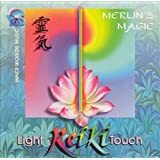 I have the other one, Reiki's Light Touch and I love this one almost as much! So soothing, playful, light, calming. Can listen on replay for hours. My clients love both. 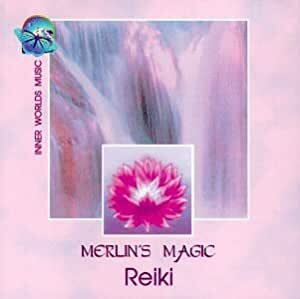 I use during tarot readings, coaching and energy work. So glad there are two now! Yay! Nothing like this music after a hard day at work. 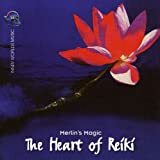 I am trying to meditate daily and this CD is a great way to keep the mind silent so I can focus on my breathing. It is also great to listen to while I do housework. It just gives a calming sense of peace. 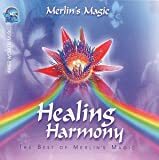 This CD is lovely for relaxing music. 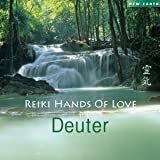 I was turned on to this artist when I got a Reike healing and this was what they played. I just like it as beautiful music in my car or when I just want something angelic that I don't need to pay attention to, but helps soothe me. I really like this. 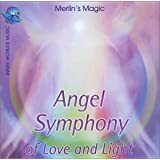 Beautiful and peaceful music. Nothing annoying or continuously irritating. Highly recommend! 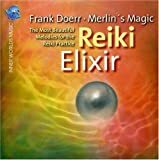 A favorite while doing Reiki or meditating.